Today was one of my favorite days: “Reunion Day!” I spent all day with the ten teams that participated in the 2018 HIVE Initiative. HIVE (High Impact Volunteer Engagement) is an initiative of the New Hampshire Center for Nonprofits (in partnership with Volunteer New Hampshire and supported by the Volunteer Generation Fund). Through HIVE, each of these teams has spent the last ten months piloting at least one new way to engage volunteers at their organization. They received tools, training, and coaching and they were responsible for assessing their work and tracking impact. But, all that aside, the beauty of reunion day can be summed up in one word: Stories. Today was all about the teams sharing their stories of the past ten months and crafting new stories for their future. Stories are not just about sharing information – storytelling is an important part of embedding the successes of their pilots into the culture of their organizations moving forward. Animal Rescue League of New Hampshire engaging a volunteer videographer to create three new training videos for volunteers and then nurturing a new partnership with a local tv station to not only provide access to their video editing equipment but also broadcast the videos on public access television, thereby giving the Rescue League valuable publicity and reaching potential new recruits, too. New Hampshire PBS having hired their first “high impact” volunteer – a passionate and talented marketing professional who personally interviewed staff to identify those interested in engaging volunteers in their work. As a result, three new skilled volunteers roles have been developed and, soon, PBS will have skilled volunteers working in their community programs, technology, and other departments! Adaptive Sports Partners of the North Country preparing for the retirement of their founding director by engaging volunteers as activity leaders for three of their summer programs and, now, being ready and eager to engage volunteer leaders for even more of their programs in fall, winter, and spring – building towards having all sports activities volunteer-led. That’s a significant shift from having the director present at all activities to now being able to reach more athletes and their families to hike, kayak, ski, bike, and more. The most common story, however, was about how engaging just one or two skilled volunteers helped to demonstrate the power and potential of volunteer engagement and, as a result, increased staff buy-in to engage volunteers. Hearing stories of success transforms skepticism to belief and changes reluctance to intrigue. Stories are the single most powerful weapon in a leader’s arsenal. Just as Howard Gardner says, stories are a great leader’s most important tool. As volunteer engagement professionals, we should employ stories not only to recruit volunteers, but also to communicate the impact of volunteering, and, inspire colleagues to embrace volunteer engagement as a strategy. What’s your powerful example? 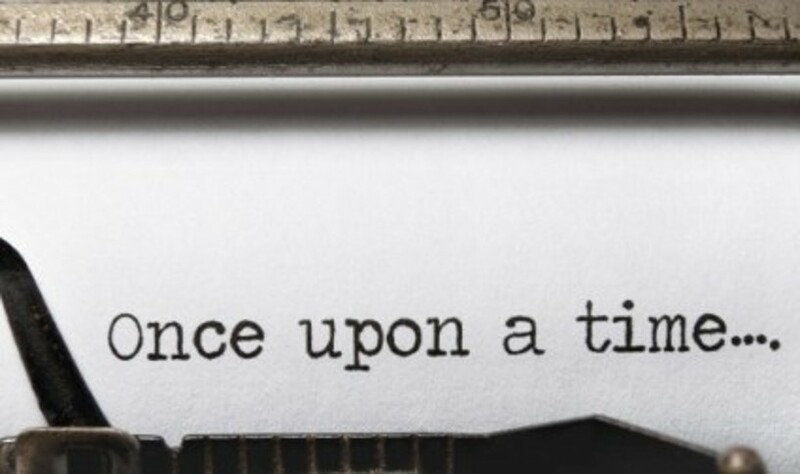 When telling your story, make it concise, make it simple, and make it memorable. Stories appeal to everyone no matter age, race, gender, or learning style. Stories are easier to remember than facts and are contagious. Most importantly, stories inspire. So, what’s YOUR story of engagement?